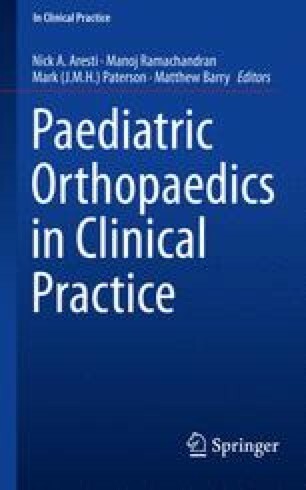 This chapter covers the paediatric conditions relating to the knee and proximal tibia. Whereas normal variants of alignment of the knee are covered in another chapter, here we will consider pathological causes. We will discuss malalignment conditions, including Blount’s disease, patellar instability and Osteochondritis Dissecans.